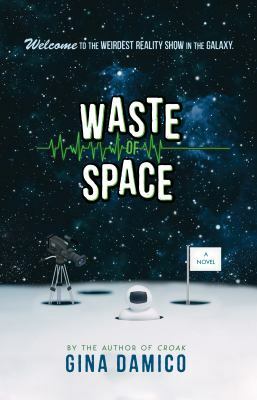 This entry was posted in Book Reviews and tagged real world in space, reality show, teenagers, television by Anmol K.. Bookmark the permalink. Nice review! I love it when books turn out differently than expected, I’ll have to check this out!